Next will be a 3 liter turbo V6 with fake V12 sound recordings coming from the speakers. 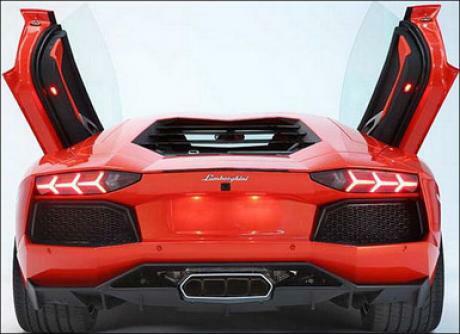 @FL please change curb weight of aventador lp700-4 to 3795 Ibs 1721 kg. 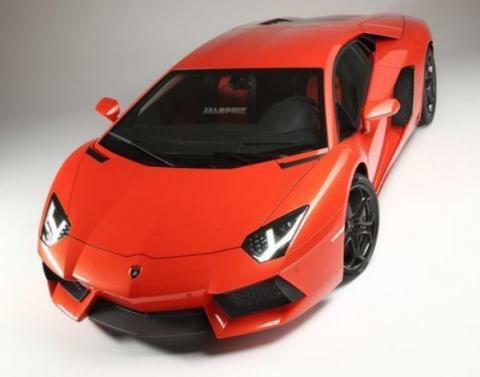 please change curb weight of the aventador lp700-4 to 3795 Ibs 1721 kg. McLaren 650S Vs Lamborghini Aventador LP700-4 - Drag Race! 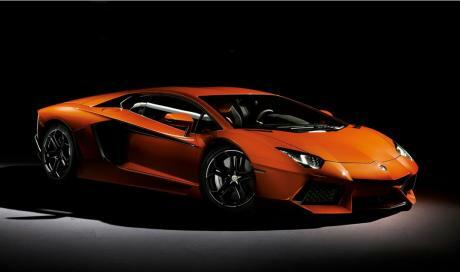 Aventador is faster from a dig while the F12 is faster from a roll. 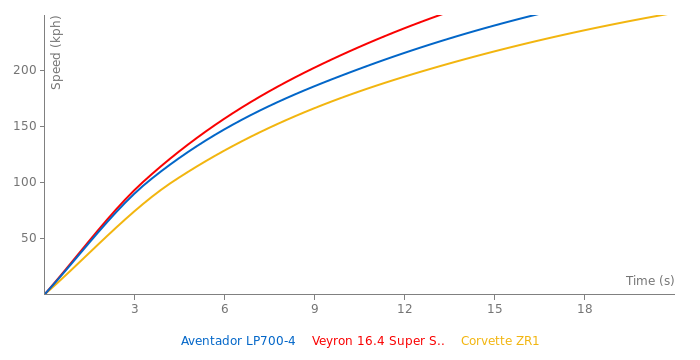 0-200km/h: lamborghini aventador LP700-4 vs ferrari f12 berlinetta, aventador LP700-4 wins against f12 berlinetta. 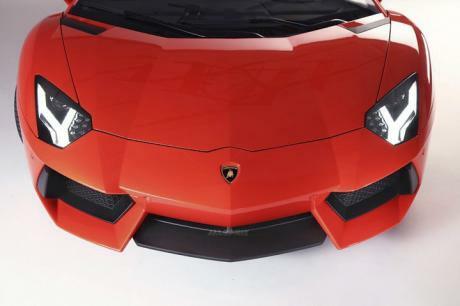 change curb weight for the aventador lp700-4 to 3795 Ibs 1721 kg. Changed to your suggested EU spec weight. 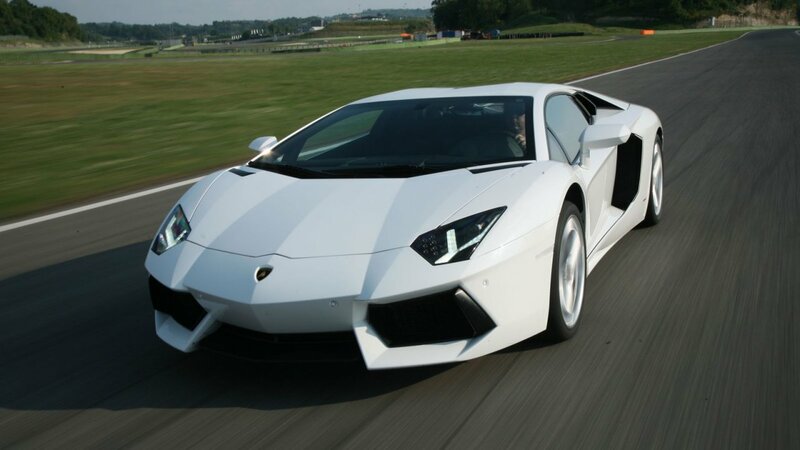 LOL White Aventador in your dream! 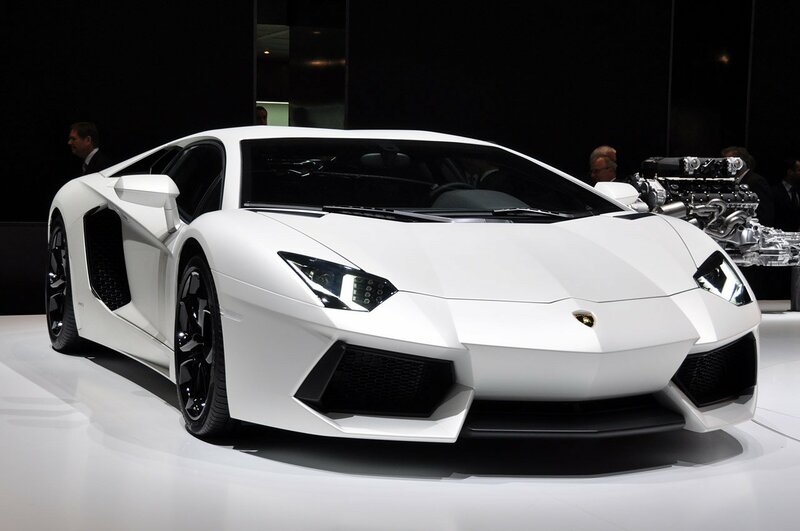 Funny, I had dream tonight and i had white Aventador, I was in some Arabic country on few days holiday. 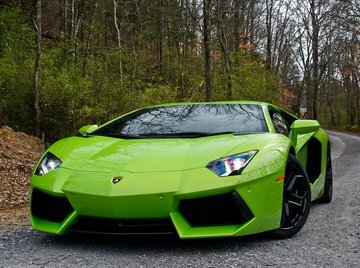 It was beautiful dream, i drowe my car until i stopped and some not whealty Arabians starting to walk around me and try to lean some cash, I was like **** them beceause i can take 5 of them with my fighting abilities, but then there was like 20 of them and it was too much so i get back to my White Aventador... and so on. Wow i love when some car show in my dreams lol. The rare thing in this dream was that i heard the engine very well on acceleration. I usually dont remember any sound sensations from my dreams. Dont know about this but 1575Kg is without any Liquids. Change that weight BACK to the tested 3,794Lbs weight. The guy throwing rocks at Aventador is pretty funny. But even more funny is how Daily Mail thinks the Aventador has a 6.5 cylinder engine. Changed curb weight to 1575. P.S. Is it really that low or is Lambo playing tricks with stretching the definition of "curb weight" to (and beyond) its limit? Its real world testing, Dunno how more reliable you can get. I've seen 10.4 from Road & Track. I think the 10.2 is a 400m time (not quite a 1/4 mile). When you are traveling at ~135mph, ie ~60m/s, 2.3m is just .038 seconds.